Yes, let me know when Pervade London is available. 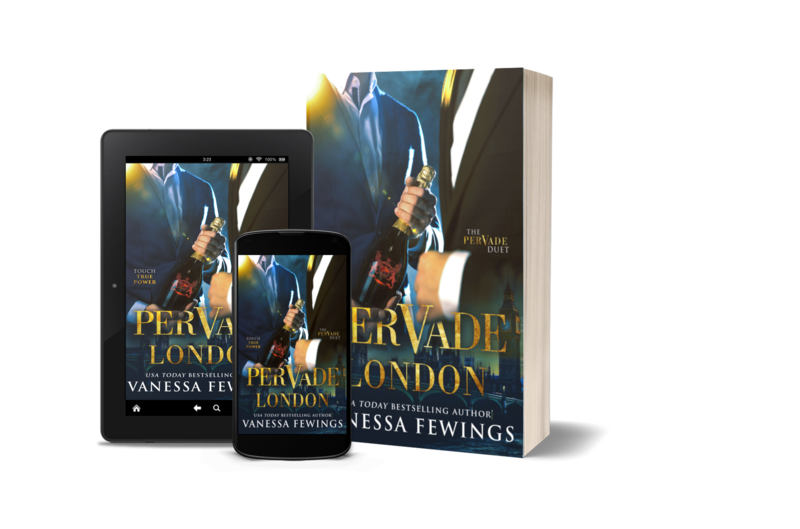 Thank you for your interest in Pervade London. You'll be notified as soon as it is available on Amazon/Kindle Unlimited. Add me to your safe list to ensure you get all my fun emails! Click this link to get some easy to follow instructions on how to whitelist my email address.